Sorry for the minor delay, the page is now up! 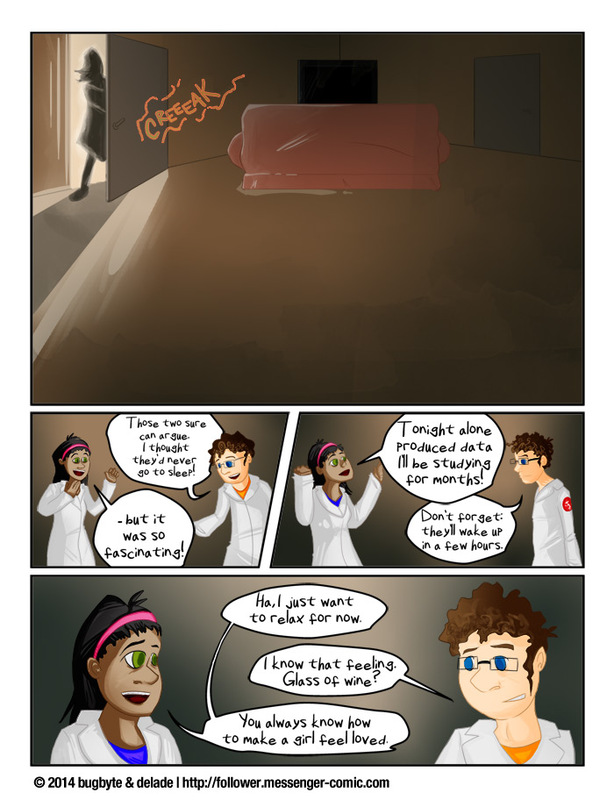 Featuring cute scientists! Please check out our Patreon! Heh. Wine makes ME feel loved too.